1. Clip Box Tops – Find Box Tops on hundreds of your favorite products. Each Box Top is worth 10 cents to our school. 2. Send Box Tops to School – Turn in your Box Tops. Our school will collect the Box Tops and send them to Box Tops for Education. 3. Earn eBox Tops Online – Shop at your favorite online stores through the Box Tops Marketplace, or at Barnes & Noble through the Reading Room at boxtops4education.com. 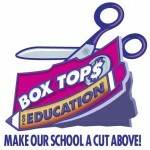 Your purchases will automatically earn Box Tops for our school, plus you’ll get exclusive Box Tops deals and discounts! 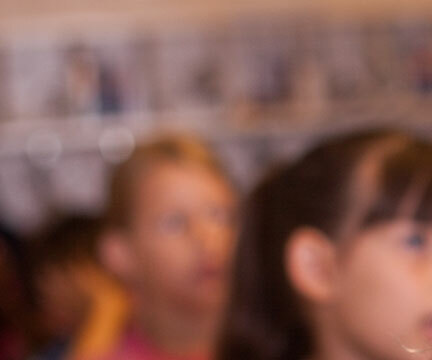 Just be sure to link to the websites through the Marketplace or Reading Room at boxtops4education.com. 4. Bonus Offers – Sign-up at boxtops4education.com to read about bonus and sweepstakes offers, print coupons, or find recipes. 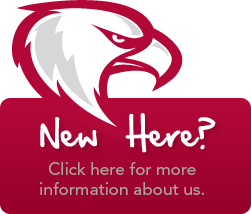 Check the website monthly for new bonus promotions! 5. 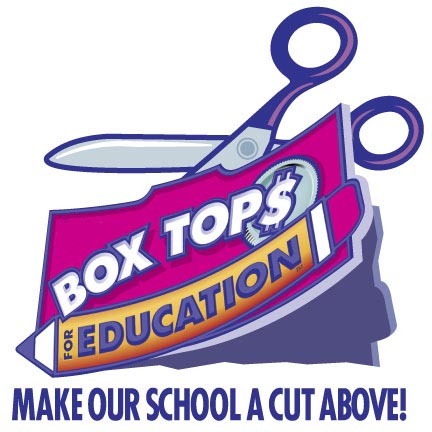 Our School Earns Cash – Twice each year, Box Tops will send our school a check worth 10 cents for each Box Top redeemed. Visit http://www.boxtops4education.com/AboutBoxTops/Products.aspx for a complete listing of Box Top products.